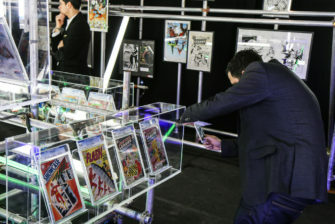 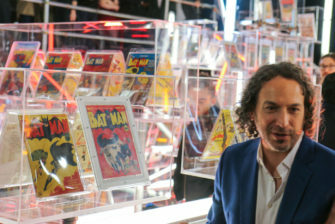 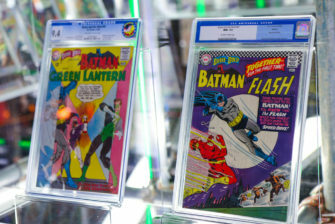 The world’s finest collection of DC Comics was presented tonight in a private view in London ahead of its worldwide tour. 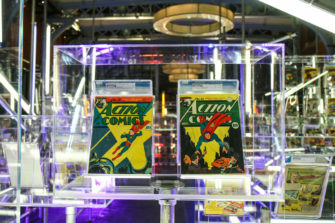 A one of a kind, single-owner collection, the Impossible Collection (DC Chapter) has taken over 16 years to assemble. 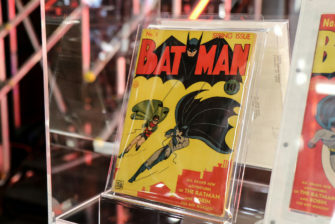 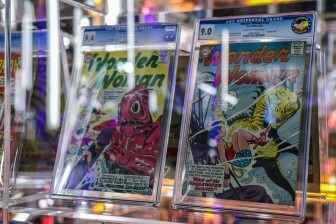 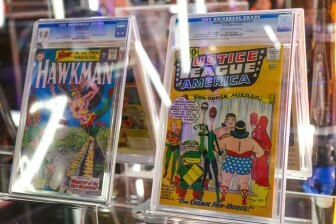 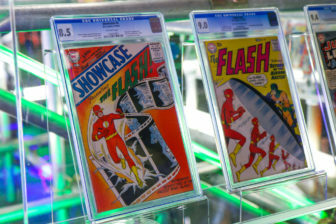 The exhibition comprises over 1,000 original comics featuring the timeless, iconic characters from DC Comics. 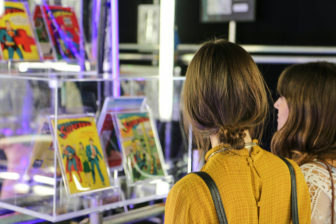 Many of the comics on display are the finest known to exist. 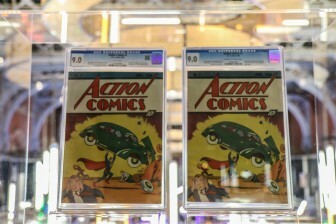 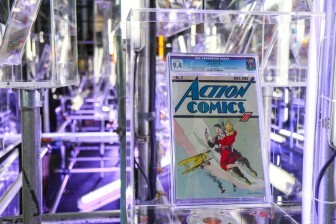 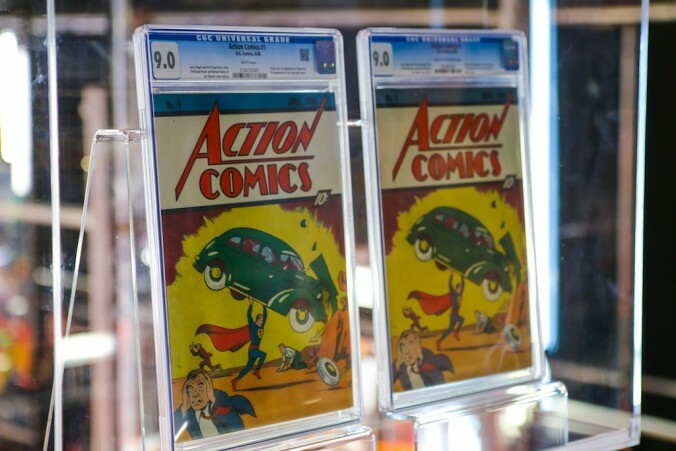 Highlights include the highest graded copy of Action Comics No 1, the first appearance of Superman. 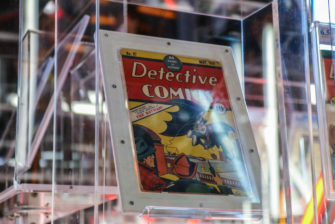 This title, widely considered the Holy Grail of comics, launched the superhero genre, which is now a multi-billion dollar industry spanning movies, television, merchandise and apps. 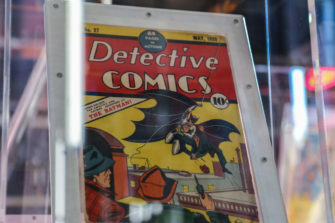 This particular copy has rarely changed hands since its publication in 1938 and has perfect-white pages (thanks to its original owner storing it in a cedar chest in the mountains of West Virginia). 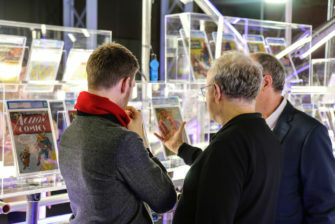 Tonight a host of VIPs and leaders in the film and comic book industries gather together to celebrate the official unveiling of the Impossible Collection – the best kept secret in comic book history. 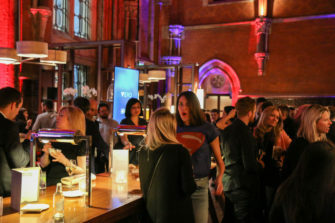 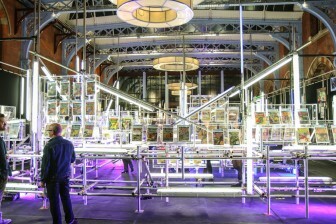 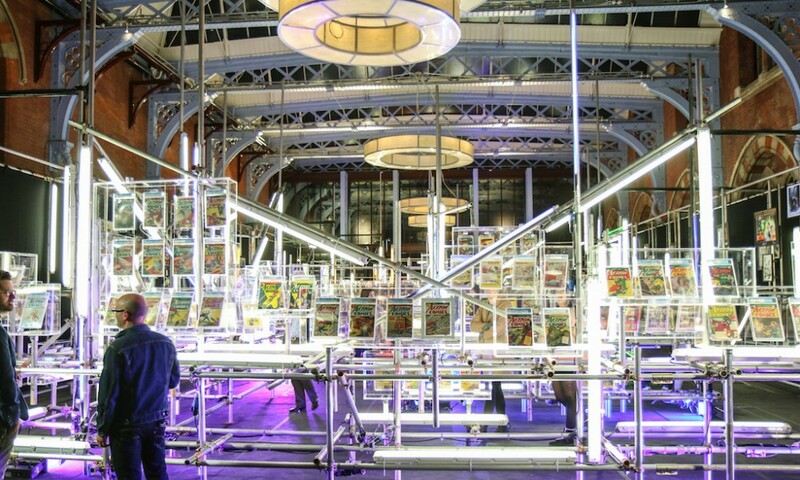 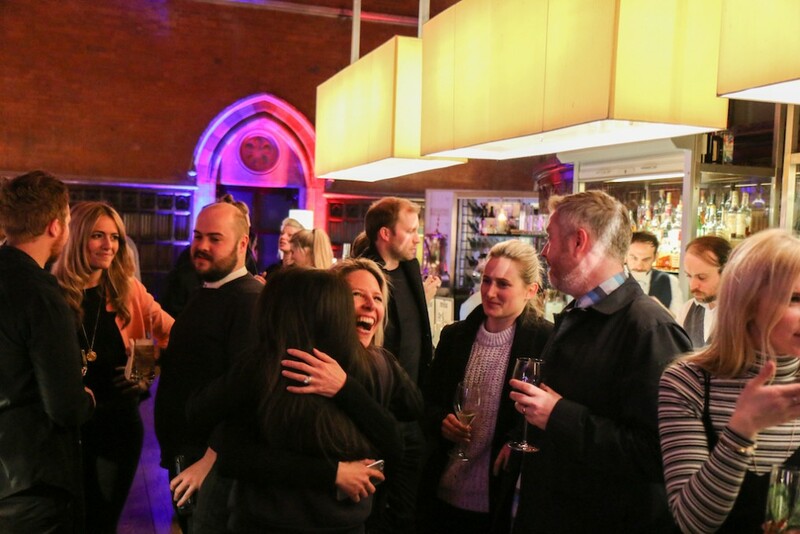 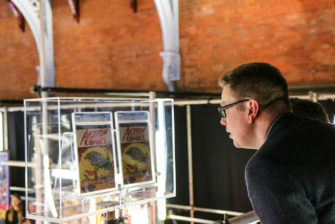 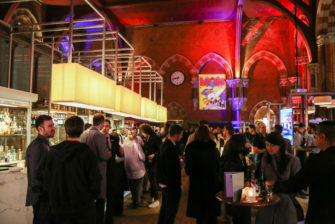 Hosted in partnership with new social media platform VERO at the striking St Pancras Renaissance Hotel, guests of the evening were the first in the world to view this never-before-seen collection of over 1,000 original DC Chapter comics. 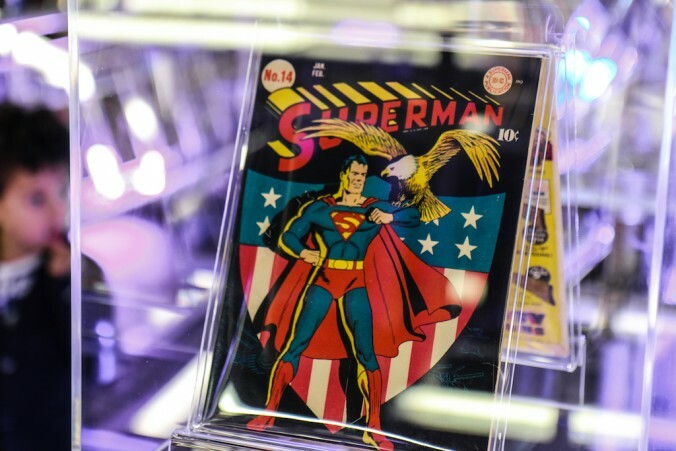 The launch of the Impossible Collection comes at a time of great excitement for comic book fans, tying in with the hotly anticipated Batman v Superman: Dawn of Justice, released worldwide on 25th March 2016. 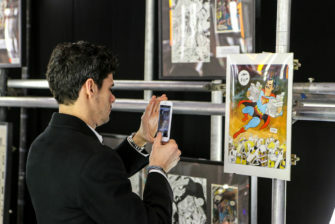 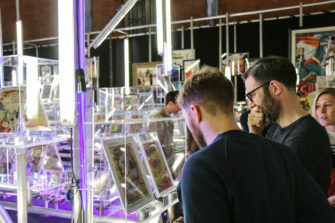 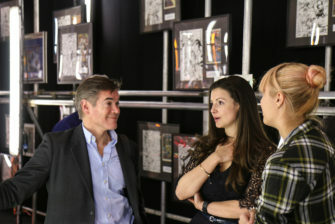 On the evening, guests enjoyed Champagne, Gotham and Princess of the Amazon–themed cocktails and canapés (including éclairs featuring comic book graphic glazing) whilst viewing this iconic collection of comics. 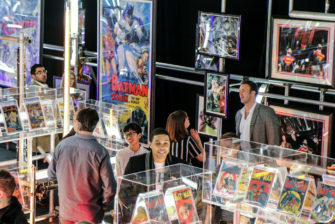 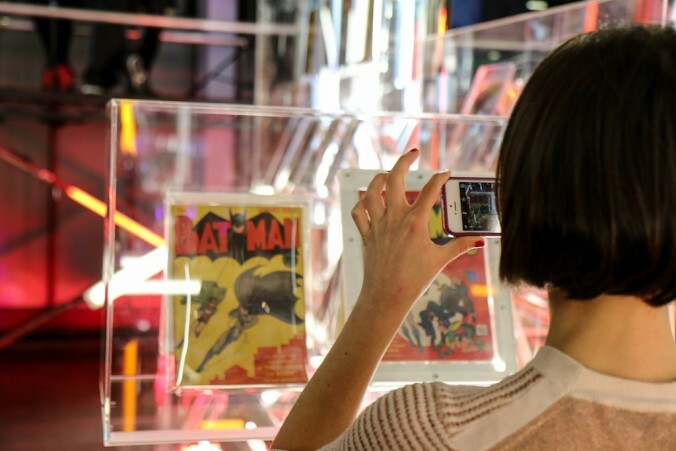 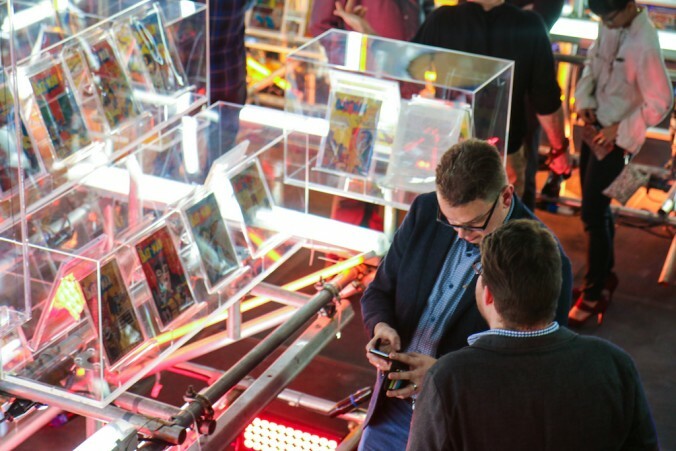 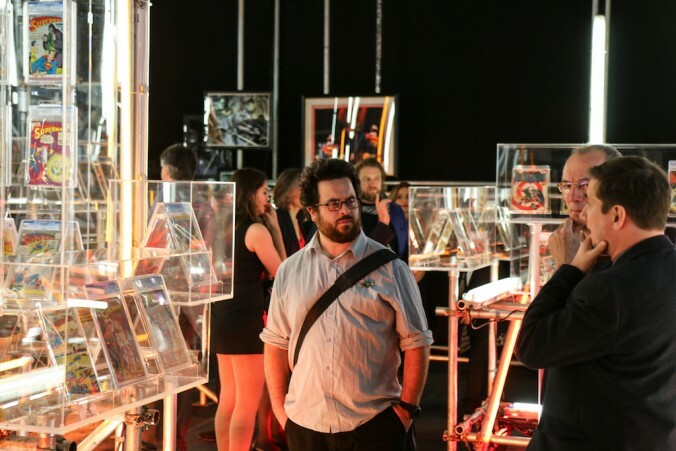 During the party, the owner of the collection, Ayman Hariri, was seen proudly showcasing all comics and artwork to Batman v Superman director Zack Synder, whilst model Amber Le Bon, designer Alice Temperley and photographer Greg Williams looked on – all secret comic book fans. 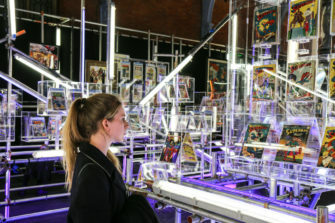 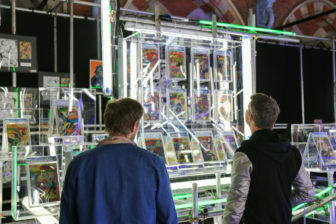 “What sets the Impossible Collection apart – beyond the improbability of seeing over 1,000 original comic books in such incredible condition – is its breadth and depth which are unprecedented,” said Vincent Zurzolo, a spokesman for the Impossible Collection. 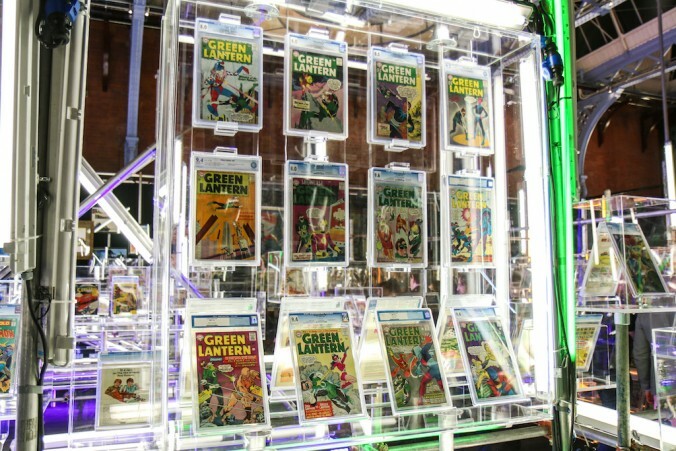 Also including in this monumental collection are copies Detective Comics No 27 (the first appearance of Batman from May of 1939), Superman No 1 from 1939, Batman No 1 (the first appearance of Joker and Catwoman from 1940) and Showcase No 4 (the first appearance of the silver age Flash from 1956). 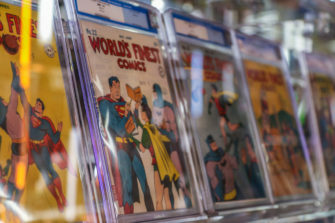 The Impossible Collection – and the modern myths contained within its comics – offers a unique reflection on the political, cultural and social landscape of the last 80 years, from the Great Depression, through World War Two, The Cold War and up to the present day. 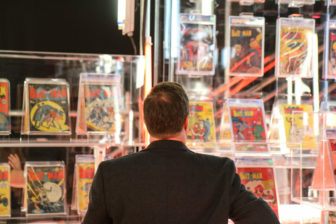 Comic book superheroes offer idealistic clarity and a vision of how many feel the world aught to be. 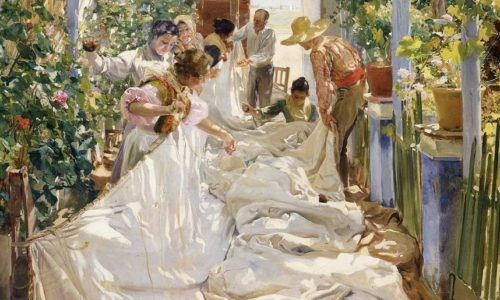 Their enduring nature resonate with people throughout the world, irrespective of race, age or background. 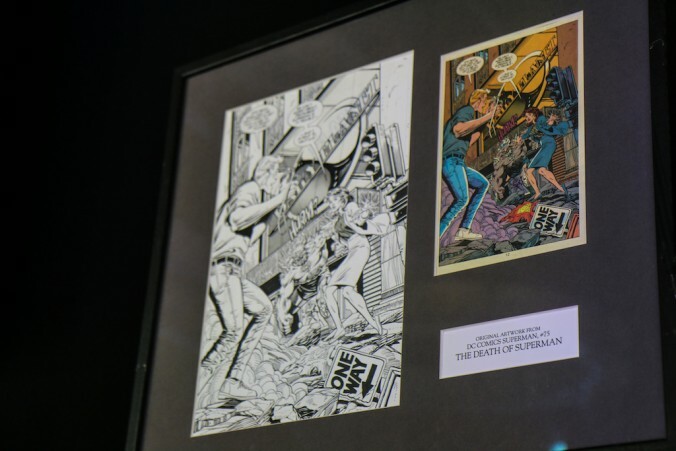 It is this democratic, accessible quality that makes the comic book a highly relevant and culturally diverse art form and the Impossible Collection represents the best of this. 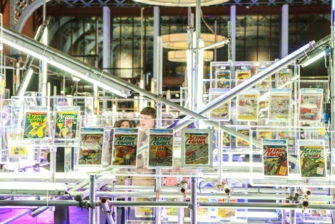 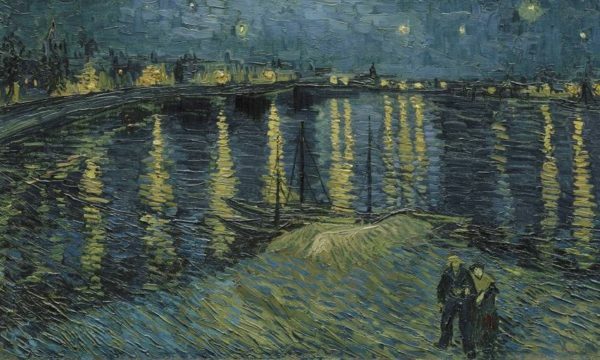 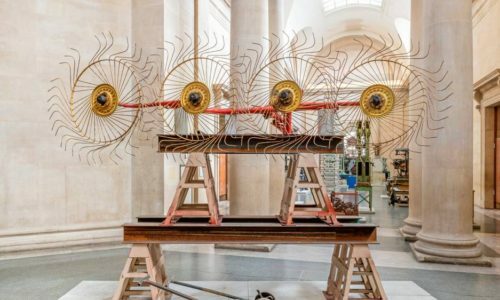 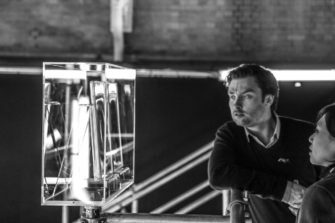 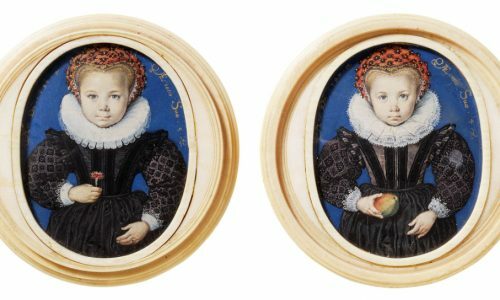 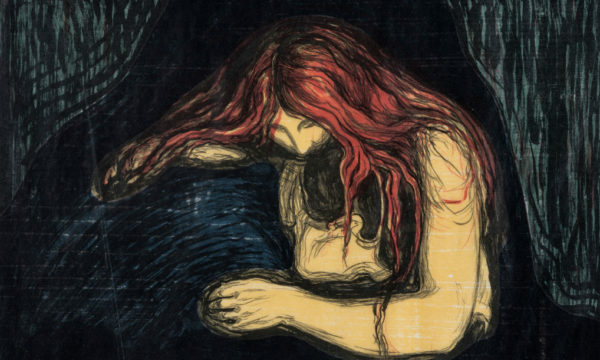 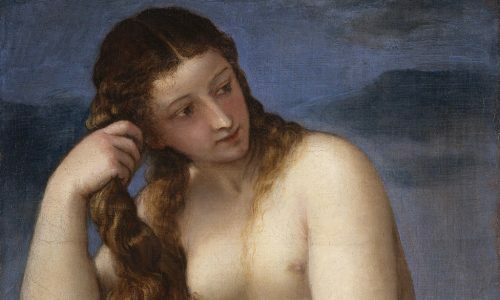 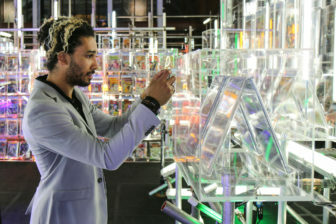 The Impossible Collection is on private display at London’s St Pancras Renaissance Hotel and is set to embark on a global tour starting in London later this year. 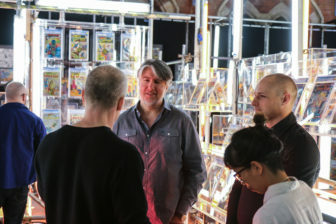 Dates and venues will be announced shortly. 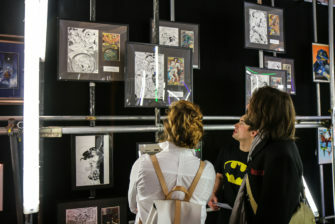 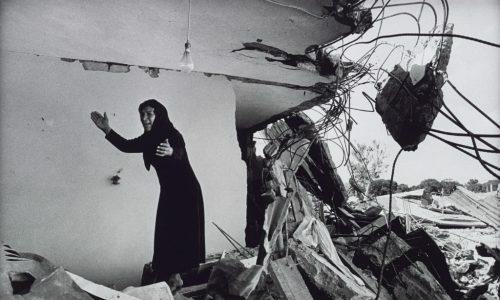 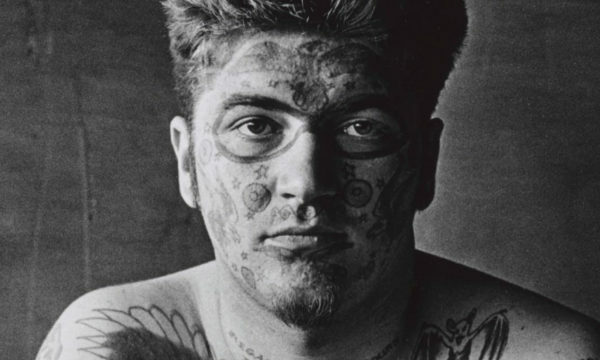 For further information on the Impossible Collection visit here.